We are polluting our planet at an incredible pace. Our current way of life creates enormous piles of waste and is not sustainable. What if we could give this waste a second life? 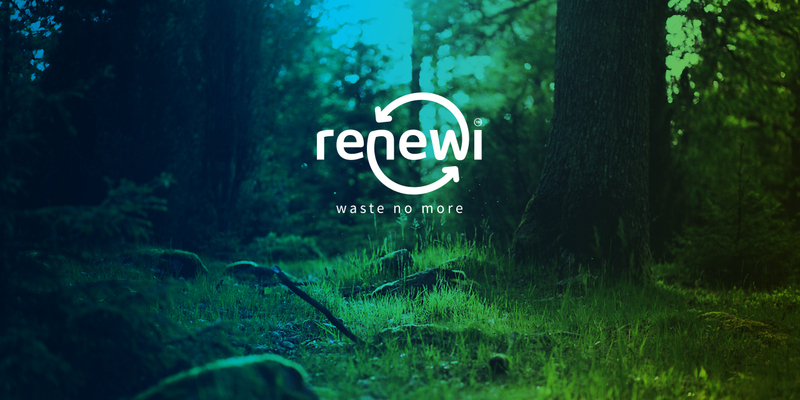 Renewi makes us look at waste differently. 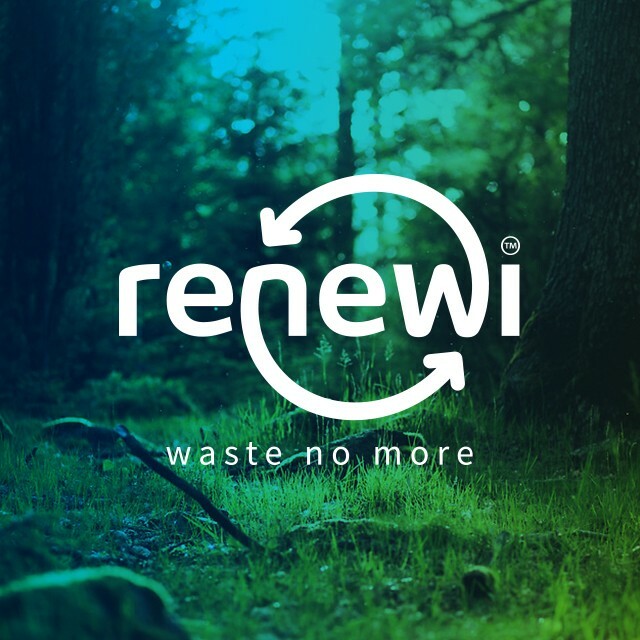 Believing in a circular economy, Renewi is committed to constantly improve its recycling and repurposing methods, making it a meaningful brand. Renewi’s new logo embodies this mind-set. The name is at the centre of a circular system, a new world. A world that turns blue and green again. A dynamic colour gradient shows the transition to a green and durable future through a blue economy, which tackles environmental issues in new ways. The colour blue also refers to the legacy of both firms. To Shanks and Van Gansewinkel, waste was not a negative by-product but the start of something new. The existing pay-off “waste no more” expresses this state of mind and suits Renewi perfectly. In addition to developing the new name, logo and visual identity, our team consulted on strategic brand merger topics. 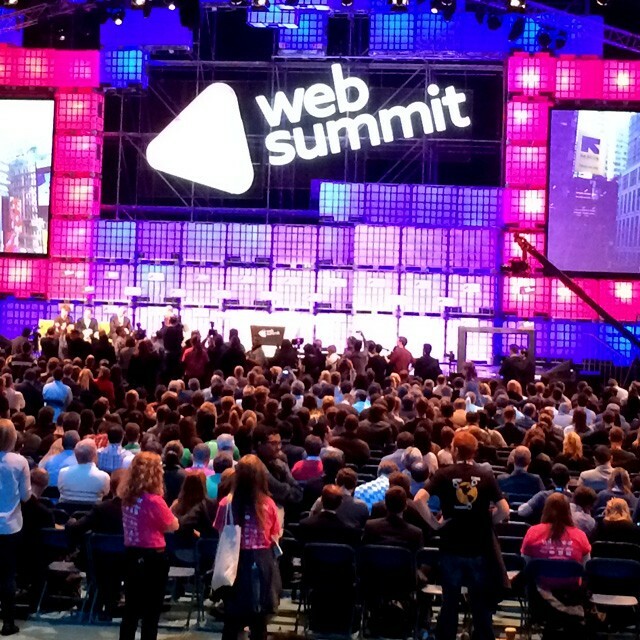 Merging two strong brands always involves a level of risk. Chances are the outcome will be a soft compromise. That is why we helped point out cultural differences and aligned the visions of both firms. By embracing common values, the new identity became more than a sum of its parts. 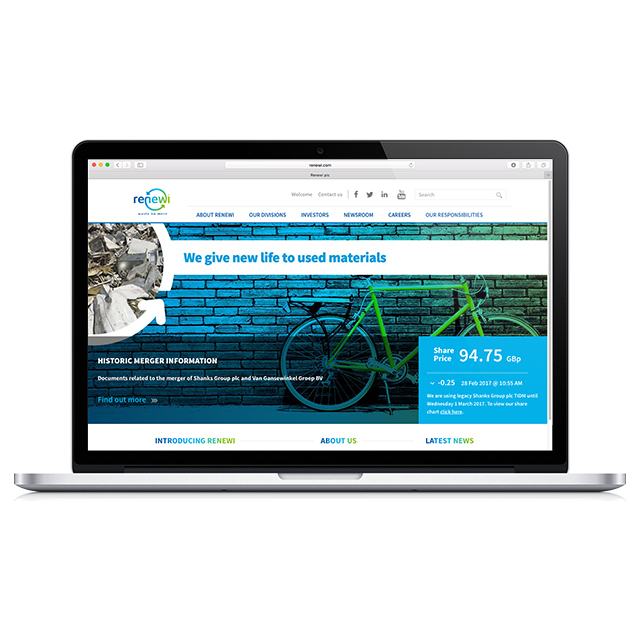 Check out Renewi’s website here. Say hello to the tech world!